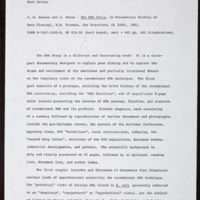 Draft review of Watson and Tooze's The DNA Story. 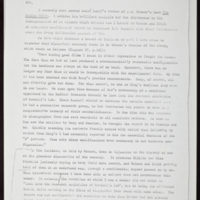 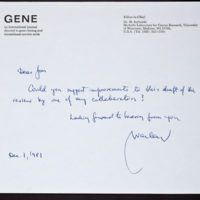 Enclosed with draft review of Watson and Tooze's The DNA Story. 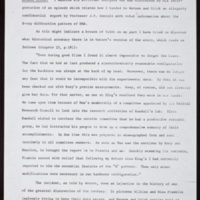 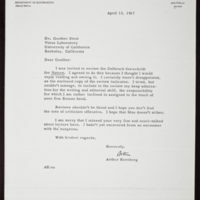 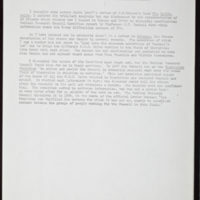 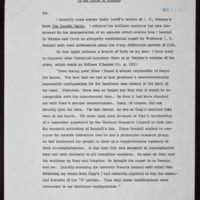 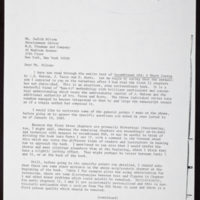 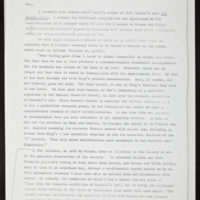 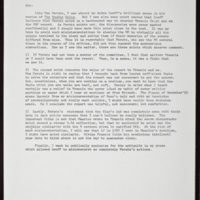 Letter to Judith Wilson, regarding James D. Watson's manuscript "Recombinant DNA: A Short Course"